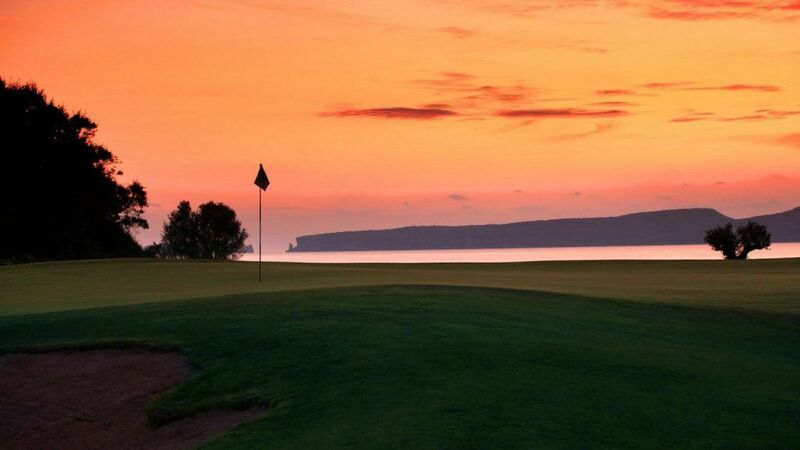 The countdown to the inaugural Messinia Pro Am, is underway with extensive interest from golf teams both in Greece and abroad. Many professional and amateur golfers already forming the first Pro Am teams set to participate. The event will celebrate its inaugural year with the presence of former professional basketball player Joe Arlauckas. 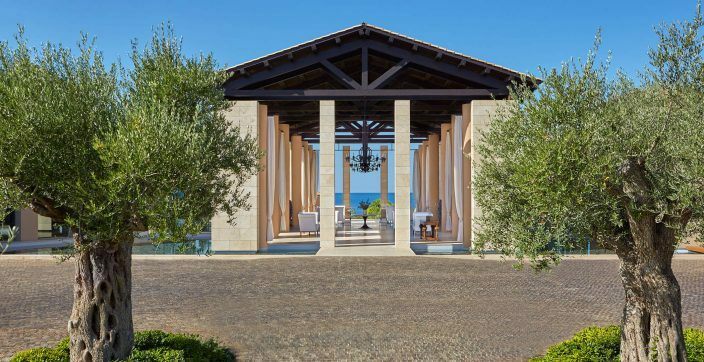 Commenting on his participation, the great basketball player stated: “It feels great to be able to visit one of my favorite countries, Greece and I am really looking forward to spending time playing at the two great signature designed golf courses as well as enjoying all of the amenities Costa Navarino has to offer”. The event will kick off on February 21st with a practice day for all teams followed by the main competition taking place between February 22nd and 24th. 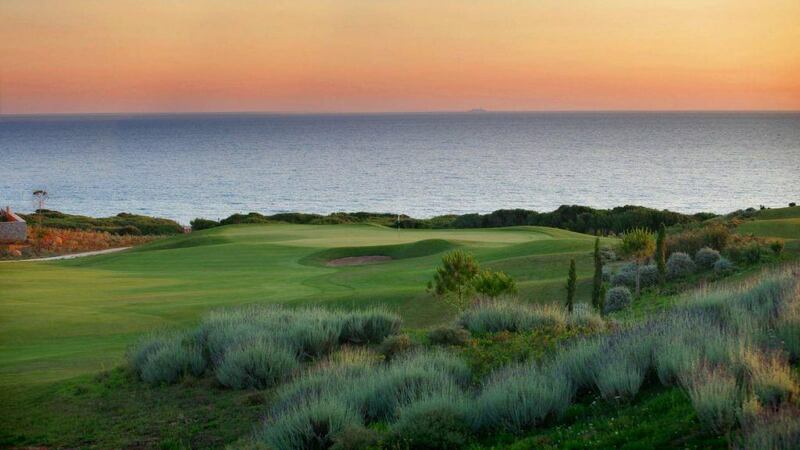 The focal point of the action will be Costa Navarino’s two award-winning golf courses, The Dunes Course and The Bay Course. 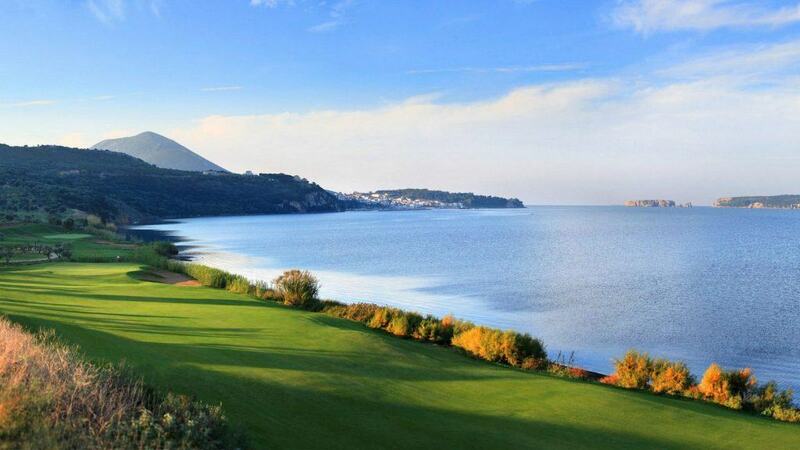 The Dunes Course opened as the first signature 18 hole golf course in Greece, followed by The Bay Course, another 18 hole seaside golf course. 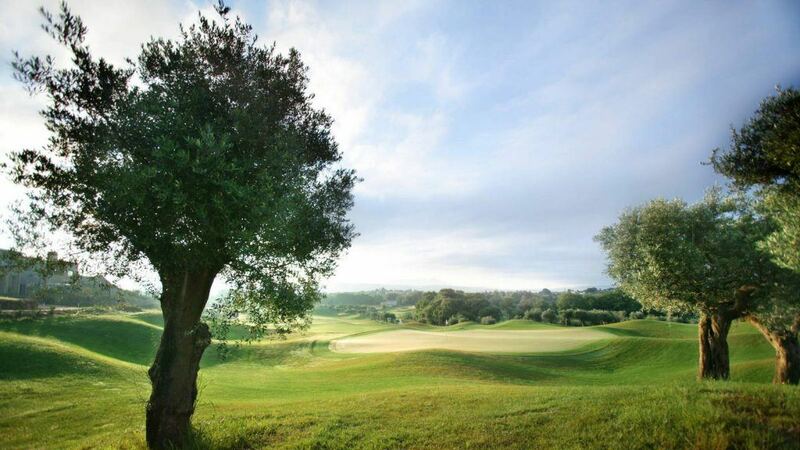 Both golf courses received the accolades of Best Newcomers by the World of Leading Golf Association in 2014, while in 2016 the courses were recognised by the internationally renowned magazine Golf World as number 6 in a list of the Top 100 European Golf Resorts. Further accolades include placing within Robb Report’s “Best of the Best Golf Courses”, while 1Golf.eu named The Dunes Course in second place in a round-up of Europe’s Most Popular Golf Courses 2016. Moreover, Costa Navarino has been awarded European Golf Resort of the year 2017 by IAGTO!